It can be surprising and may leave you in dilemma of “Why should you buy garlic from China”. But the fact is that it is beneficial because you are buying organic and farm fresh garlic that will add extra element to your dishes and keep you stay fit and health. 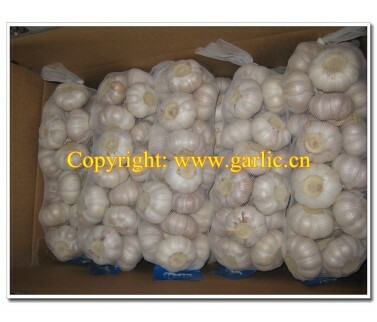 Now, what is more important at the time of purchasing China fresh garlic is the selection of right farm or a company that has been taking the responsibility of supplying them directly from the growers. Jining Fenduni Foodstuff Co., Ltd. is established in 2005, which is a professional China fresh garlic supplier and exporter. The factory is located in Jinxing County (The hometown of Chinese Garlic). We have rich experience in growing. If you are looking for fresh garlic for your store or to supply in your city, you will have some better options of fulfilling your requirement by going online and reaching Fenduni. >>Prev：Can I Get China Fresh Garlic Online?